What a great drive by Wissam from Wellingborough on 15 Nov 2018. 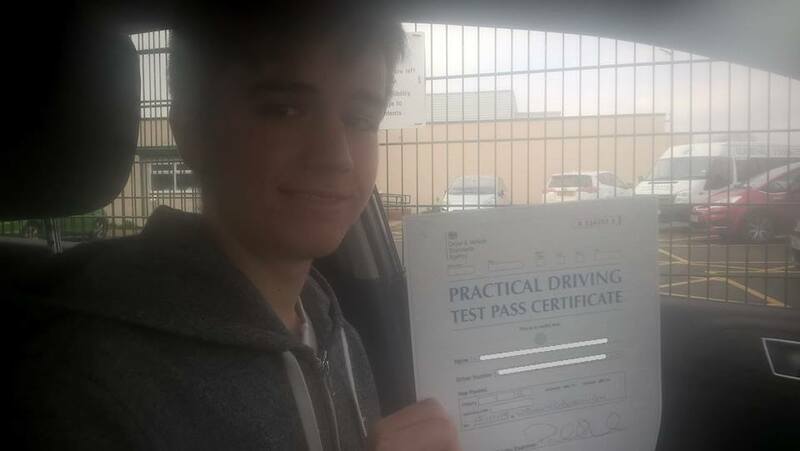 He was recommended by his friend who had driving lessons with Adriving school. Wissam started about 2 months ago and had about 20-22 driving lessons and passed his practical driving test on the 1st attempt. He only had 2 minor driving faults. Be safe and enjoy your driving freedom! We guarantee best driving lesson prices. Contact our driving instructors wellingborough Kettering Northampton Corby for best driving experience.